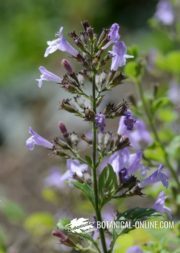 1 Is stevia good for diabetes? 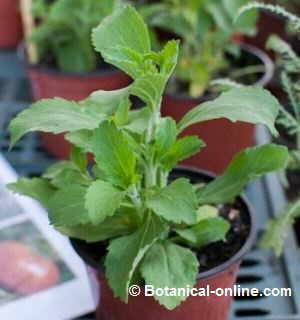 Is stevia good for diabetes? 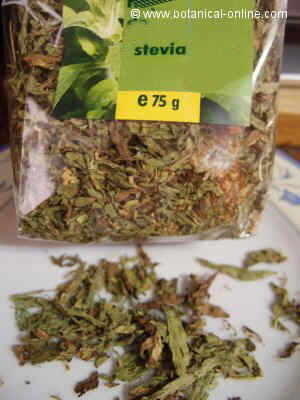 Stevia (Stevia rebaudiana) is a plant native to Paraguay. It has components, steviosides, 200 times sweeter than sugar sweetening properties, which means that, with a very little amount, it is obtained the same sweetness. 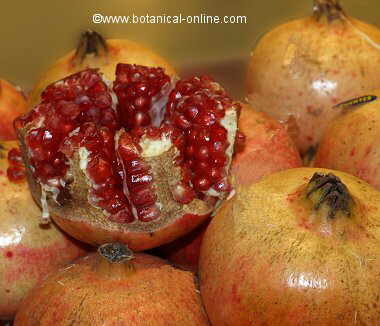 It has been found that the plant has a superior ability to sweeten foods than sugar, while it does not have the drawbacks of a frequent consumption. 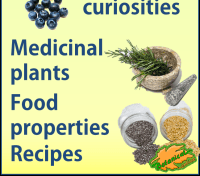 In addition, scientific studies have shown that this plant may have other added benefits as a medicinal plant. 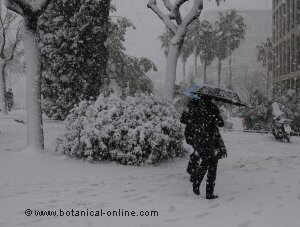 Stevia can be used, not only as a sweetener for diabetics, but also has beneficial properties for diabetes. People with diabetes can take stevia sweetener because it does not increase the levels of sugar in the blood (glucose), unlike other sweeteners such as fructose. Its components have been shown to reduce the concentration of glucose in the blood, thus glucose levels can remain more stable. 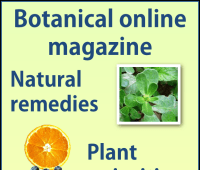 Especially it has been shown that components of stevia could be very beneficial for the treatment of type 2 diabetes (adult onset diabetes), for its antihyperglycaemic properties. 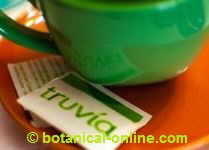 In type 2 diabetes (non-insulin-dependent), some components of stevia have been shown to stimulate insulin production. To achieve a good control of the disease, it has to to be performed a medical follow-up and make a proper diet for diabetes. Stevia is highly recommended for those whom diabetes is accompanied by cardiovascular risk factors such as obesity, hypertension or high cholesterol. 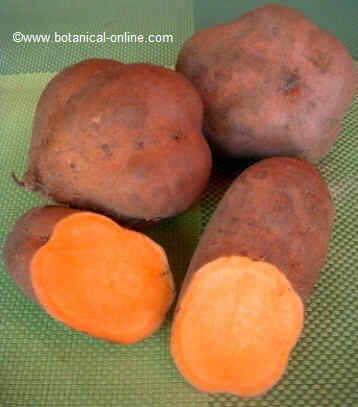 The plant helps reduce blood pressure and its sweet taste is suitable for those with problems of eating to much sweet. Given these results, stevia could be one of the best alternatives to these sweeteners, because it is a natural sweetener.